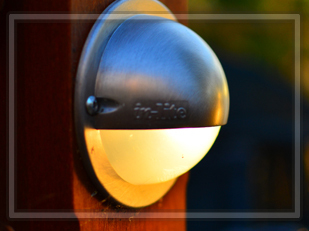 ​Complete the look of your property with landscape lighting. Calgary Greencrete offers design and installation services for residential and commercial projects throughout Alberta. From design to complete installation, our team works with full dedication to create an outdoor space that is not only beautiful but practical. We offer: Residential post lights, Commercial post lights, Spotlights, Path lights, Step lighting, Stone lighting fixtures, Deck lighting, Outdoor Projectors, Street lights & Solar lighting and fixtures.